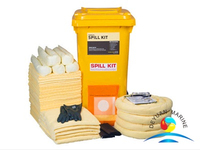 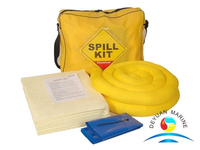 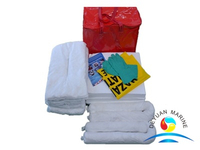 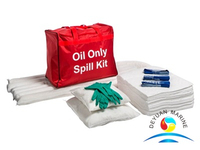 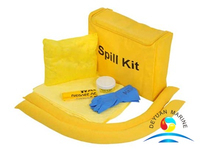 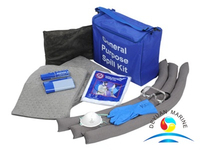 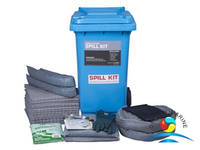 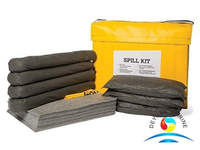 A wide range of Universal spill kits are for option 30L,50L,80L.120L,240L,OEM service are accepted,can print your own logo. 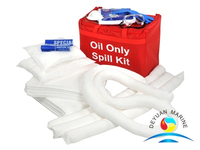 If you are interested,pls donot hesitate to contact deyuan marine sales team for more details. 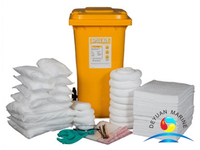 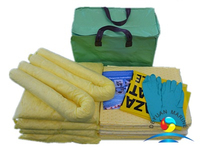 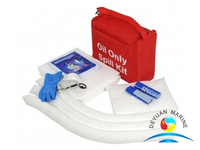 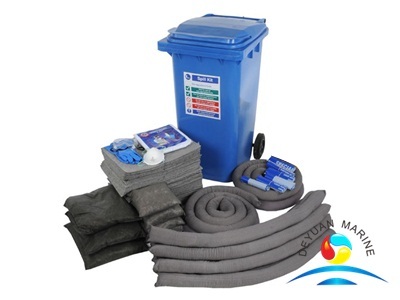 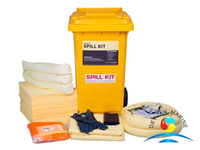 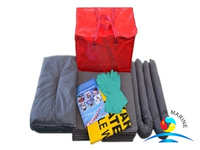 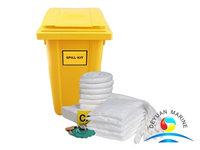 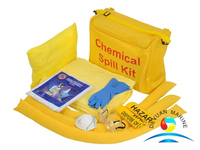 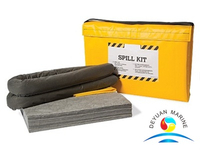 More 240L universal spill containment kit can be offered,pls contact us for more details.